We are The Property Mommies! We are mommies, military spouses, and realtors in this CRAZY real estate world! We are Top Producers in the Colorado Springs area. Gayla is originally from Reno, Nevada, and Brittany is from Colorado Springs. When working with us you get two Realtors! They always say two heads are better than one! We both bring different ideas, visions, and solutions to the table. We have many areas of expertise! 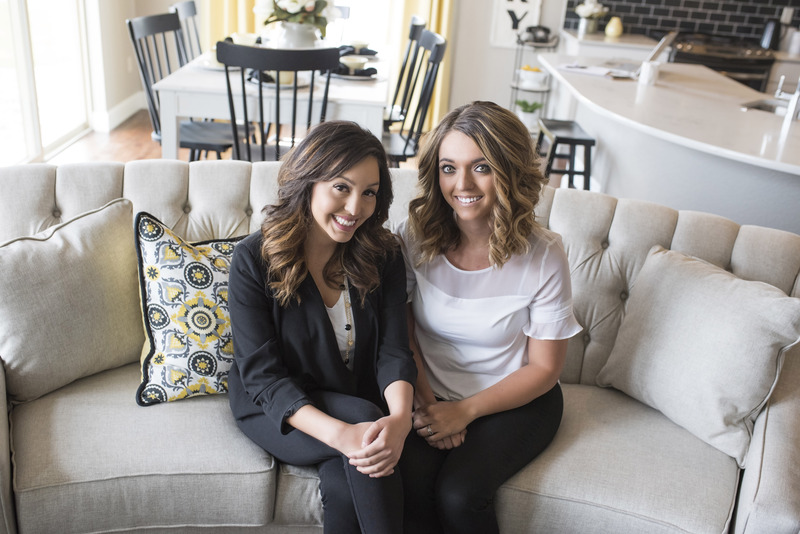 They include knowing Colorado Springs and its surrounding areas, being first time home buyers, the stress of PCS-ing, being a military spouse (a mom) and all that comes with the military life. These are not just things we've taken classes on, they are life experiences that we've endured. Our business is a referral based business. What does that mean to you? We ARE going to take care of you the best we can. Your best interest is always our number one priority. Yes, things don't always go as planned however, we will do whatever we can in our power to make sure they do or that they are taken care of. We can't wait to earn your business and build a lifelong friendship with you!